Superstar Rajinikanth joined Twitter yesterday and the social networking site has been buzzing since yesterday about this development. 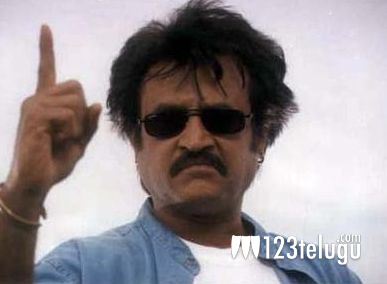 After Day 1, it has now emerged that Rajinikanth has set a new record. Rajinikanth has managed to attract more than 2 lakh followers within 24 hours. This is the highest ever follower count racked up by an Indian Celebrity within 24 hours and it is the 6th fastest in the world. Rajinikanth will soon be seen in ‘Vikramasimha’, a big budget motion capture extravaganza. We know that Rajini always breaks records at the Box Office. Now, he has broken them in cyberspace too.